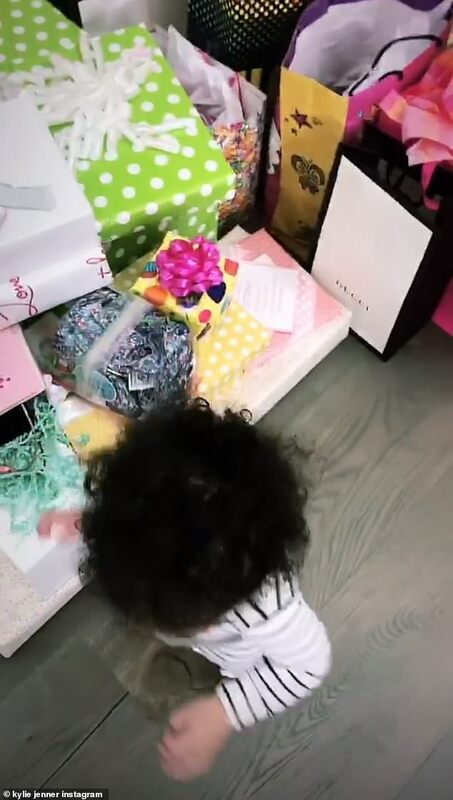 Days ago, Stormi Webster, turned a year older. 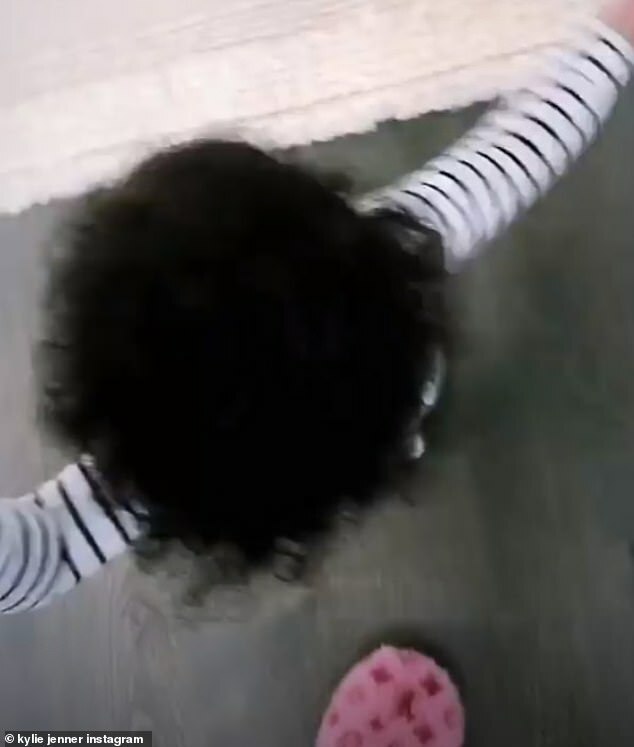 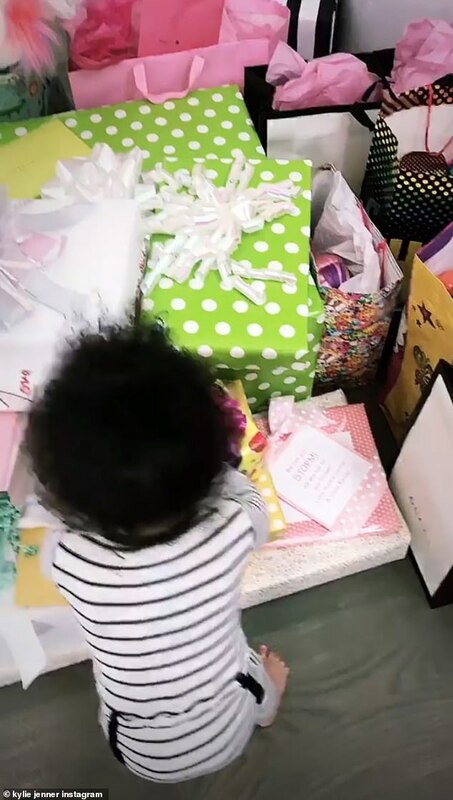 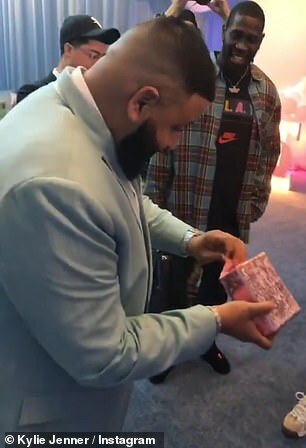 Her mom Kylie Jenner shared a footage of the one-year-old tottering around, Kylie showed off the presents - which included a Gucci giftbag. 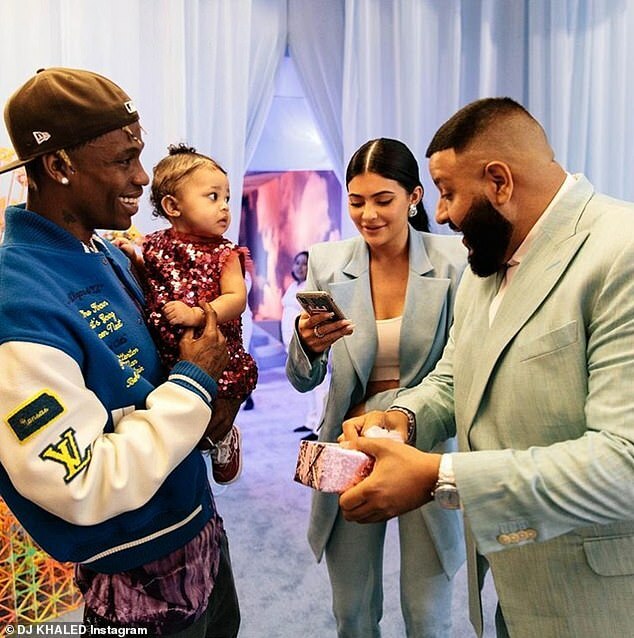 The I'm The One rapper was pleased with her reaction, sharing a photo of himself with the Webster family, which he captioned: 'My brother @travisscott and his queen @kyliejenner invited me to Stormi bday party. 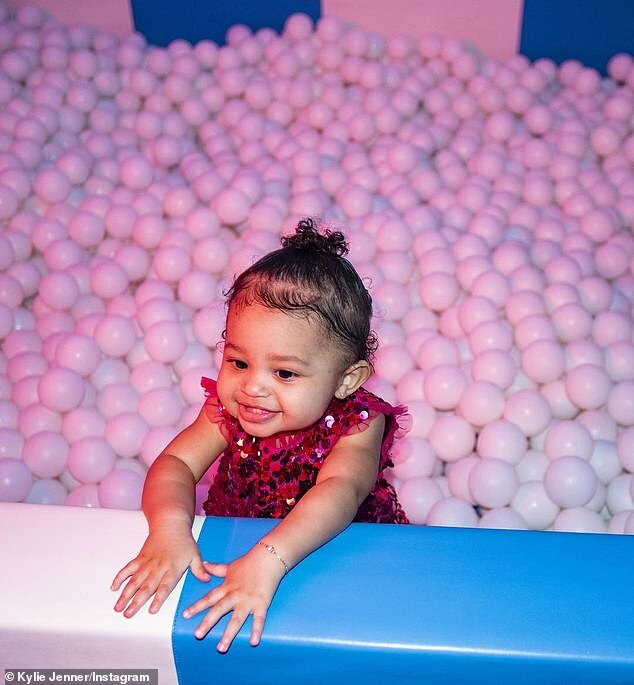 As a father I know how important it is to give our kids the best life and the best partys! 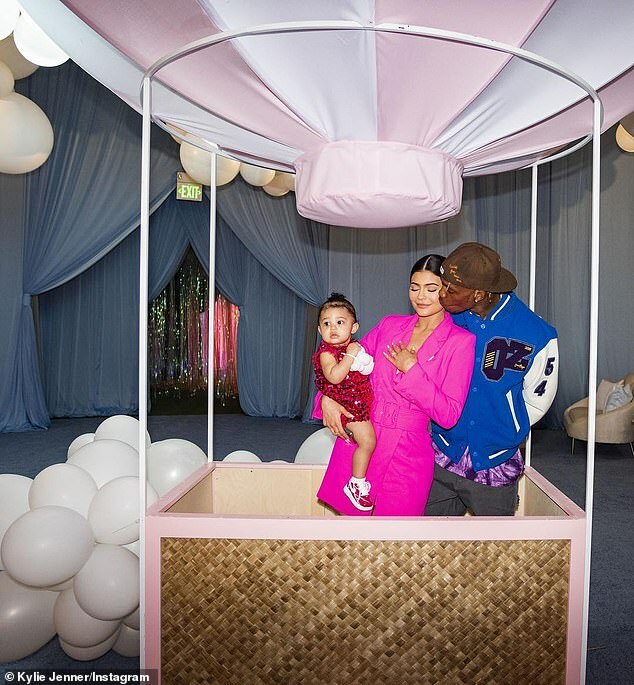 On Sunday Kylie shared photos of Stormi's celebrations with fans, posting a gallery of images from inside the big bash.